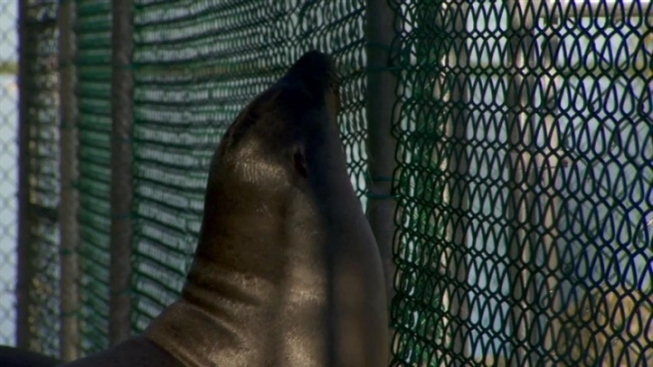 Two orphaned California sea lions are getting used to their new home in the Florida Keys. The young 75-pound sea lions were found severely malnourished in California last spring, the Florida Keys News Bureau reported. Stranding centers in California usually see about 40 orphaned sea lion pups, but they were overwhelmed with more than 1,000 in the spring of 2013. 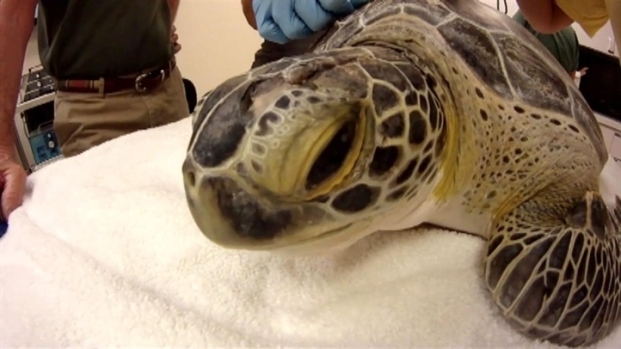 On Wednesday, dentist Fred Troxel used a denture repair adhesive to bond two metal orthopedic plates across the split of a green sea turtle named Elena, the Florida Keys News Bureau reported. This video provided by the news bureau shows footage of the procedure. The National Oceanic and Atmospheric Administration looked for permanent homes for the pups, which is how two of them arrived at Dolphins Plus Marine Mammal Research and Education Center in Key Largo after a FedEx cargo flight Saturday night, the Florida Keys News Bureau reported. They are still less than a year old. "They were in a stranding center for several months and they made an attempt to release them, but the animals were not thriving when released and were begging from people," said Art Cooper, Dolphins Plus’ director of operations. 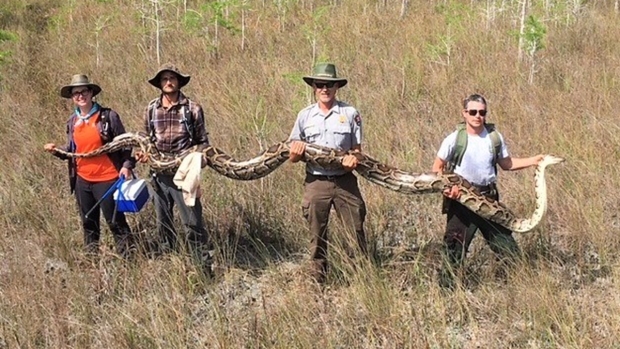 "We'll give these guys a good home for 25 to 30 years and they should get pretty big, maybe 500 to 600 pounds."